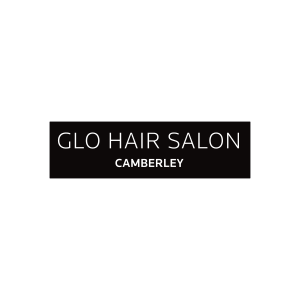 Glo Hair Salon Camberley are after enthusiastic individuals to join their salon on a 40 hour stylist contract. Previous experience necessary. To apply please head into the Salon and speak to a member of the team.